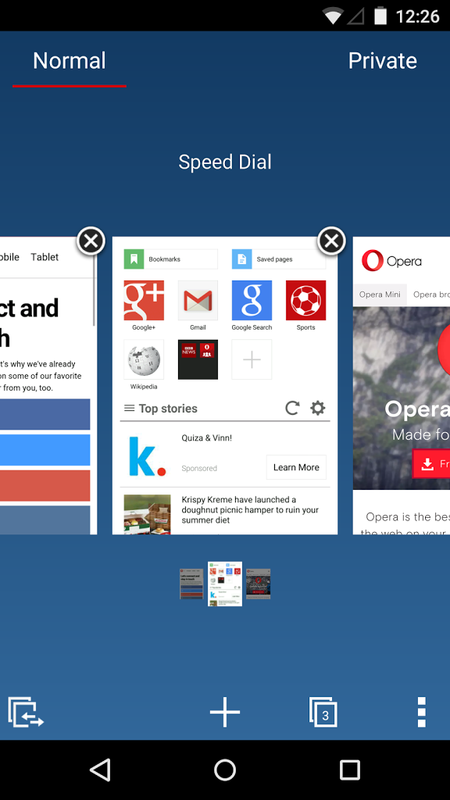 Opera Mini is a lightweight version of the browser Opera Mobile. 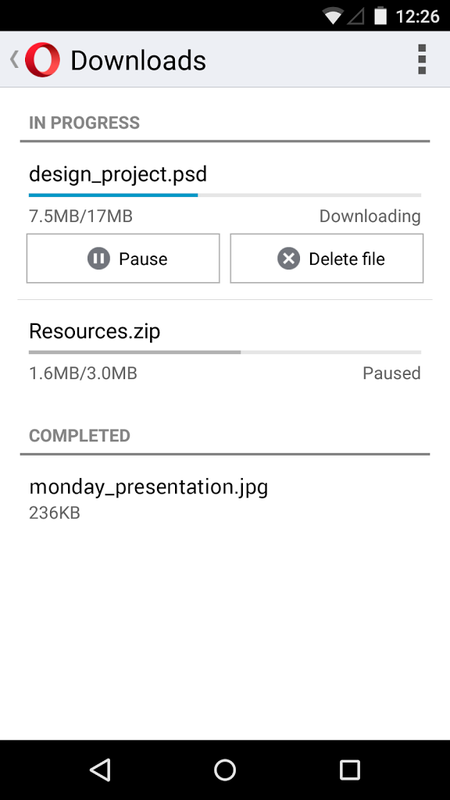 This browser provides a fast loading of pages and quality performance. The main place of the home page is occupied by icons of quick access to your favorite sites. Below you will see the panel with recommendations with popular articles on a subject set up by you. 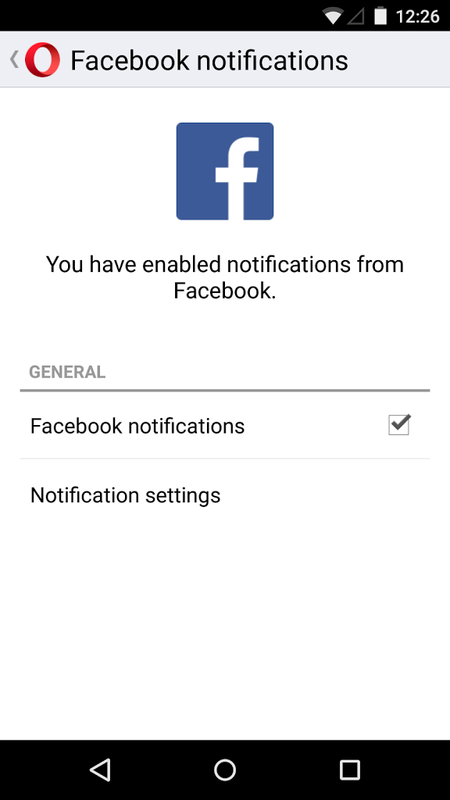 You may change your preferences in the settings. Another important feature is the possibility to choose among three variants of the interface layout. One of them is designed for tablets, the other two – for smartphones with different screen diagonals. You can switch the layout in the settings. Here you can also change the default font size, log into your account to sync bookmarks with the desktop browser, adjust the opening of the links in background tabs, and much more. The main feature of the app is a function of the traffic compression. All data on the path to the user’s device is processed by special proxy servers of Opera, which ensure the compression of texts and images. Some elements of the page’s layout may be cut off. This allows to save up to 90% of incoming Internet traffic. This figure is much higher than in many other browsers that use data compression technology. 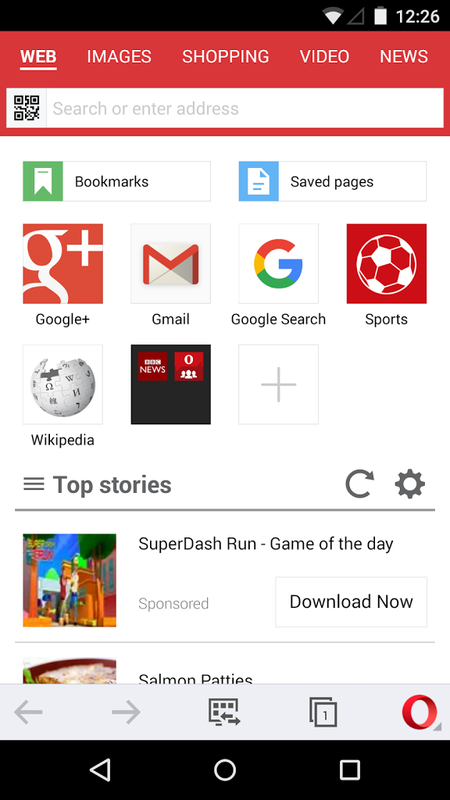 Another useful feature of Opera Mini is its ability to save any web page for offline reading. To do this, simply click on the plus sign in the address bar and select the appropriate option. Icon of the desired article will appear on the home page. You will be able to open it and read without access to the Internet. A very handy feature of the app is synchronization: you can move all the bookmarks from your PC to your phone. data counter showing how much data has been saved for the current day. 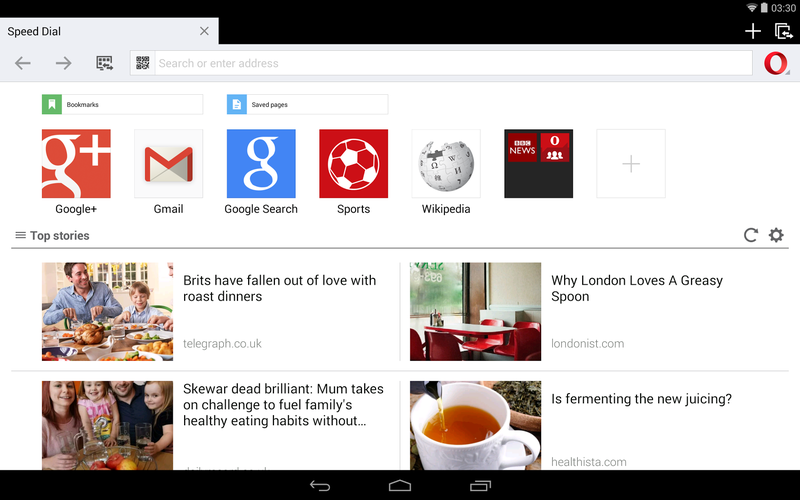 Opera Mini has everything you need to make browsing a smooth, fast, and pleasurable experience.